G.I. 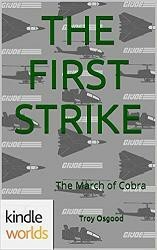 Joe: March Of Cobra tells a story of the fight between G.I. Joe and Cobra, the ruthless terrorist organization determined to rule the world. It tells the origin of G.I. Joe and Cobra, and their ongoing battles. Or at least my version. Like many that played with the toys, I developed my own universe based off the ones that I watched and read. 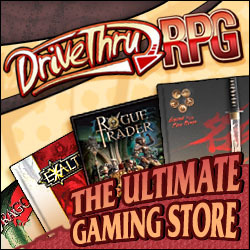 Over the years it got refined, changed and became something like what you will be reading. There is a progression to each of the volumes. Much like a comic book series, there are arcs, with each arc adding to the overall story. This first volume shows where and how G.I. Joe came from and just why the group exists in a world that has Delta Force, SEaLs and other Special Operations units. The following volumes pick up and delve deeper into the conflict. This world of G.I. 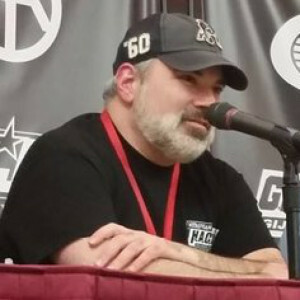 Joe combines aspects of all iterations; from A Real American Hero to Renegades, Devil’s Due to IDW, Action Force to Extreme and some stuff of my own creation. Some of the characters have been altered to better fit into the framework of the world. There will be new characters as well as old favorites. Some will live. Some will die. G.I. Joe has a rich and varied history and all aspects of that history will be touched upon, just maybe not in the ways you are used to. The stories are not published anymore by Amazon as they shut down Kindleworlds. The books are still listed on Goodreads. On the day the country celebrates its independence, July 4th, 2014 a devastating attack on US soil leaves the country in shock. A new enemy emerges, one that has infiltrated our government and our cities; there is no one to trust. With no choice left, under Executive Order, General Flagg brings together the most highly trained of America’s Special Operations and Domestic Forces into the most covert unit ever created. 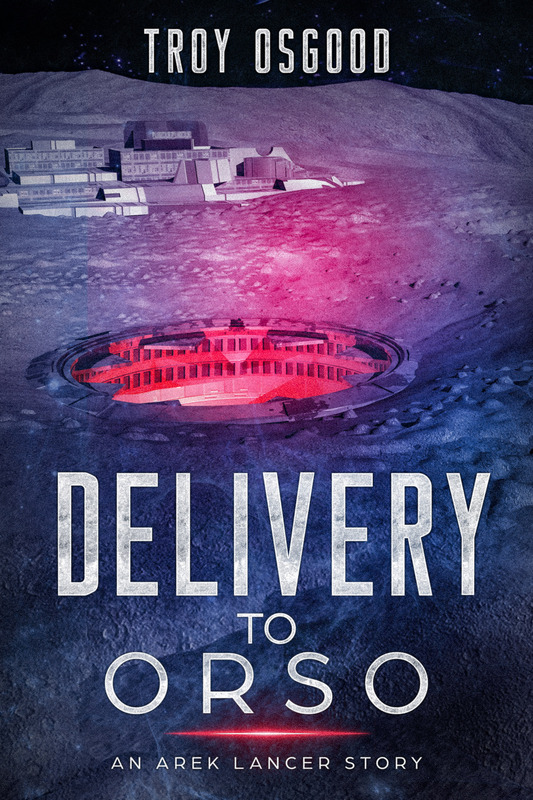 With enemy agents in the Government, at the highest level, this new Joint Operations Element is on their own, and fighting in the shadows, against a ruthless, terrorist organization determined to rule the world. After the devastating attacks on July 4th and the discovery of the new and mysterious enemy, the G.I. Joe team was formed. Now the enemy has made their next move, kidnapping a genius defense contractor. It’s up to the G.I. Joe team to rescue him and move one step closer to discovering who their enemy is. They have been patient but now is the time to strike. Cobra makes a bold move, taking over a Pumping Station in Alaska. What do they want? What is there in the arctic wilds that interests the terrorist organization? The Joe team must move quick to find out and stop Cobra. The interludes are a place to also show flashbacks to events prior to the first volume (The First Strike). The interludes are meant to fill the gaps between the larger volumes in the series. They won’t happen between every volume and they won’t necessarily be published in sequential order. 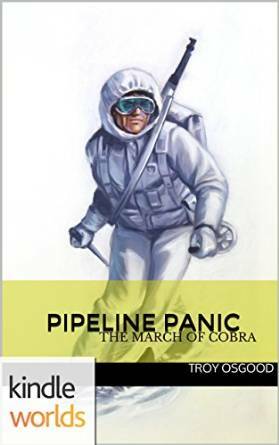 The listing of all the books in the series will have the interludes listed where they fall chronologically in the overall March of Cobra story. The G.I. Joe team have discovered the name of their enemy. The time has come to set the stage for the war against Cobra. It’s the calm before the storm as many pieces of for coming battle are set into motion.